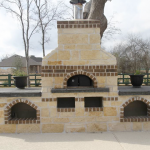 Texas Oven Co. Smokers - Texas Oven Co.
For most people, when they think about classic Texas cooking, they think barbecue. 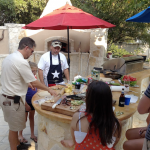 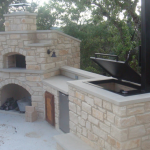 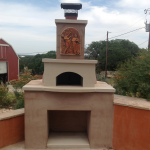 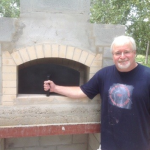 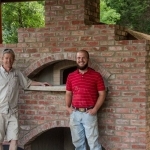 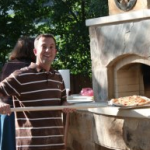 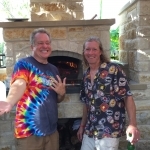 At Texas Oven Co. we build all kinds of wood-burning appliances including beautiful custom smokers. 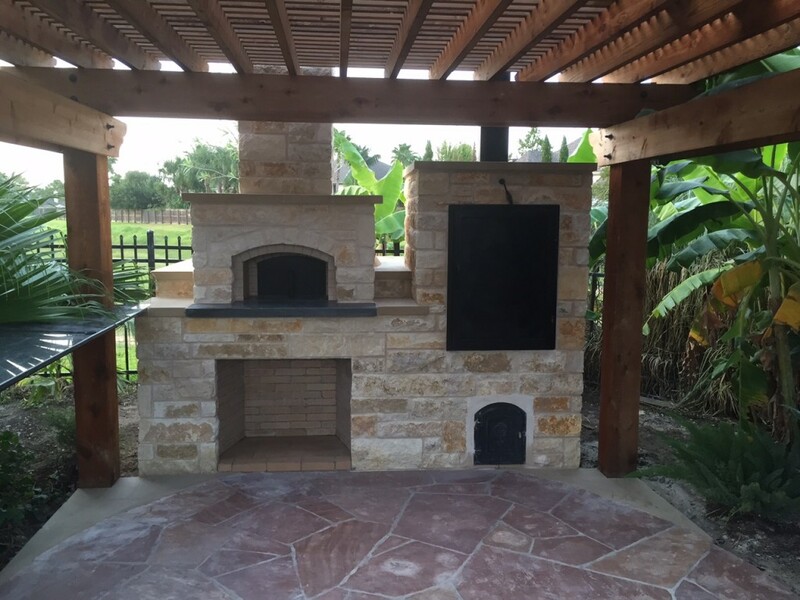 Often when people put in a wood-burning oven will add a companion wood-burning appliance like a smoker or an Argentine grill. 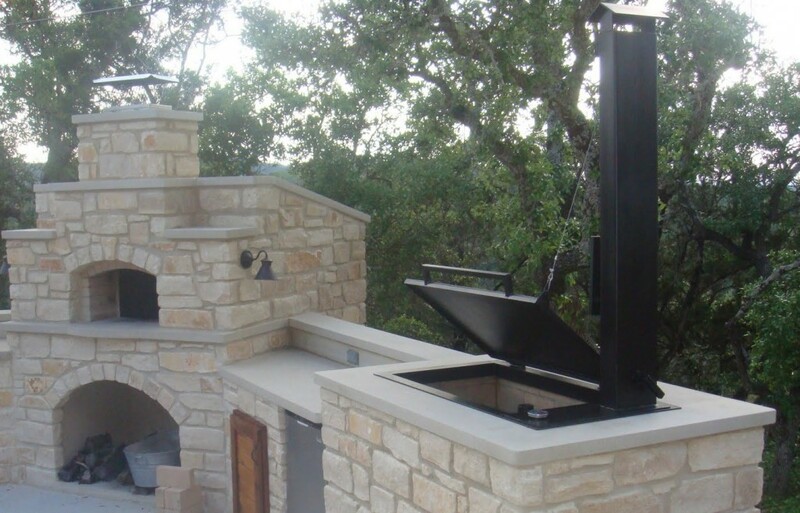 We do custom smokers in either a vertical or horizontal style along with the Franklin BBQ style smoker.